In PVP, spells can be altered by a PVP multiplier which isn't documented anywhere in the official UI. PVP Tooltips is an AddOn that displays these multipliers on tooltips. It is compatible with all languages (English, French, German, Italian, Korean, Spanish, Russian, Chinese and Portuguese). Compatibility with other AddOns that modify spell tooltips is not guaranteed. Hopefully, Blizzard will support PVP multipliers on standard tooltips in the future. In the meantime, PVP Tooltips will document PVP multipliers the best it can. Note: Blizzard may adjust PVP multipliers on spells throughout PVP seasons, it's very likely that this AddOn will need to be frequently updated. Due to a fairly lacking documentation from Blizzard's part, PVPTooltips may list inaccurate PVP modifiers on some spells. Tip: press ALT key before hovering your mouse cursor on a tooltip to toggle between PVP modified version and regular version of the spell (only when outside of PVP). Back in Legion with the Principles of War aura tooltip, it would show what a tank spec's vulnerability % was. Is vulnerability still in the game? If so, can we get the %s listed somewhere? I thought with the removal of templates, vulnerability was gone too. But I've seen a few posts on the wow forums saying tanks still take more damage in PvP. Is this addon combined with another? 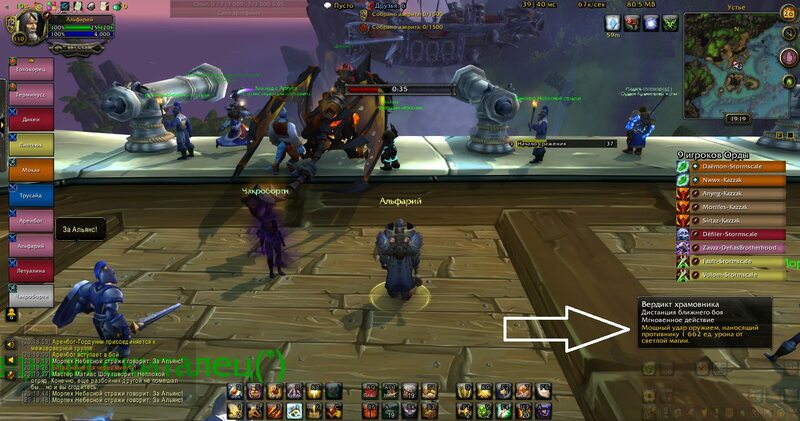 On screenshot the damage and heal colorized but the addon not include this. Im searching for that feature. Rogue Subtlety Talent "Soothing Darkness" heals ONLY for 1% and "Dark Shadow" Only 15% damage increase in PvP. This needs to be updated for BFA, a LOT a talents and spells are separated from PvE. Keep up the good work. 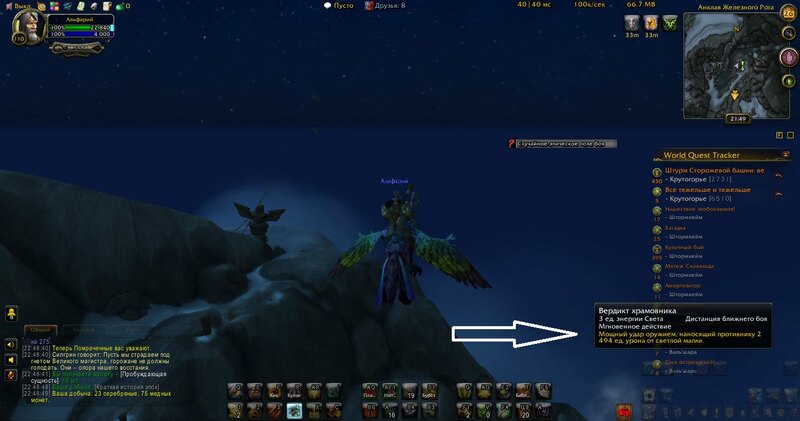 Currently there are no PVP multiplier in the AddOn, because it seems Blizzard has removed them all in the pre-patch. This is quite OFF, but could you please tell me what spell toolbar addon was combined with yours in the screenshot? That one what colorize the damage/heal and the spell name in the description. Im searching for it for two days now. I remember I had that addon years ago but cant remember it name. "Long Dark Night of the Soul now increases healing you receive from Drain Soul by 3% per rank (was 10%)." "Long Dark Night of the Soul healing unchanged in PvP situations." Love the addon. I'm surprised this isn't something already done in-game by Blizzard. Hi, indeed this could be interesting and make my life easier with PVP stat template tracking. Hello, new feedback here ! Please add the increased damage taken from players for tank spec ! You can add on stat template tooltip, even if it is also active in Wpvp. Better than nothing ! Guardian druid take only 10% increased damage. I'm keeping in mind the increased damage taken for Tanks, it might be added later, thanks! still cant install via Curse on Mac. Hi safetee, I'll look into this zip problem, PVPTooltips zip is generated automatically with a program, so its zip algorithm must be faulty. I have changed the zip generator, let me know if this problem still occurs, as I don't have a Mac to test it. Thanks! I think the compression software you used to create zip file is not compatible with Mac. I cant install via Curse. I have to manually unzip and fix filenames/path to install. The zip file uses backslash instead of slash in the path which causes problem. The filenames/path for this addon is incorrect and it will not install via Curse. Also rage of the sleeper is reduced by 90% and not by 50%. Fix these changes dude !